The Ambassador: Fractured Timelines is a top-down medieval fantasy shooter where you use your time-stopping abilities to solve puzzles and battle enemies as you investigate a disturbance in the ancient kingdom of Ceanarth. In The Ambassador: Fractured Timelines you take on the role of a low level Ambassador who works for the Ambassadors of Time – an organisation dedicated to protecting the world from imminent catastrophes. You are sent out to investigate a disturbance located within the Ambassador’s own stronghold and must use your ability to temporarily stop time and an assortment of weaponry to battle your way through and get to the bottom of it. The current build of The Ambassador: Fractured Timelines features around 15 minutes of gameplay and serves as a great introduction to the world and the combat. The top-down twin-stick shooter gameplay is fast paced and fun, with you able to switch between physical throwing weapons and more powerful mana-based weapons on-the-fly. Your ability to freeze time for short periods not only comes in handy for solving puzzles, but can also but used to help get the drop on your enemies. You can only take a few hits so you need to be quite tactical during combat, often requiring you to exploit enemies’ weak spots rather than just going straight in for the kill. 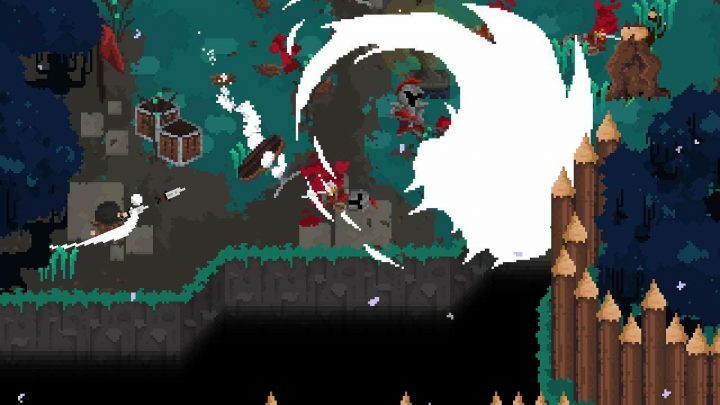 It’s a fun take on the twin-stick shooter genre that requires a little strategy and problem solving to make your way through the game world and defeat your enemies. It’s got a nice sense of humor, there’s promise of lots of cool loot to collect and the pixel art animation is superb. A time-bending top-down shooter well worth spending some time with.